Ecologists often rely on the twin standards of the variety and numbers of species to describe a given regionâ€™s diversity. 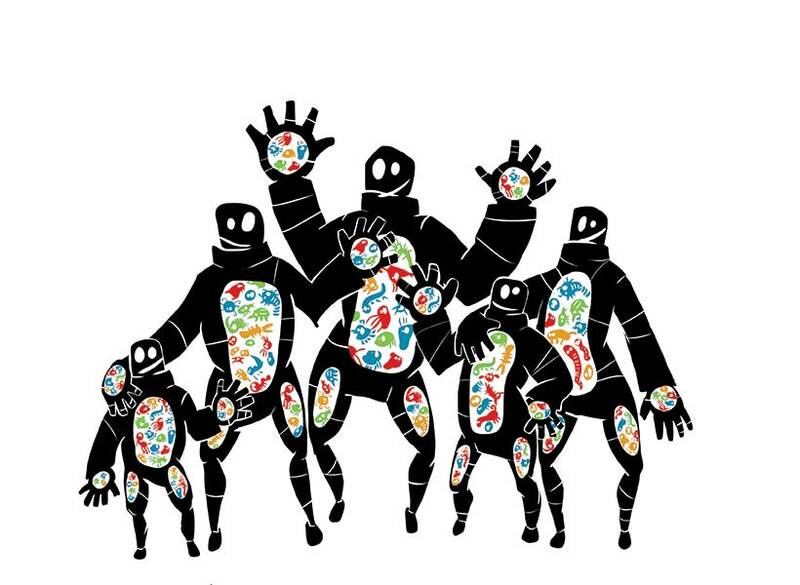 But scaling down the size also scales up the numbers: On and in our bodies is a community with ten times as many microbes as there are cells of a human host, which makes counting species and comparing diversity an intractable problem. Santa Fe Institute Omidyar Fellow James Oâ€™Dwyer, SFI External Professor Jessica Green of the University of Oregon’s Microbial Ecology and Theory of Animals Center for Systems Biology (META), and Steven Kembel at the University of Quebec at Montreal have developed a new approach, which they detailed December 20 in the journal PLOS Computational Biology.